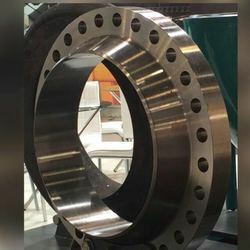 Our product range includes a wide range of aramco approved stainless steel flanges, stainless steel flange, aramco approved alloy steel 347 flanges, long weld neck flanges, aramco approved stainless steel blind flange and aramco approved weld neck flanges. 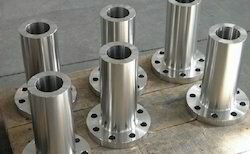 Leveraging on our rich industry knowledge, we bring forth for our customers a broad range of Stainless Steel Flanges. Our products are made from top-grade materials, which are sourced from the proficient vendors of the market. Customers can purchase these products in different designs, models, shapes and dimensions as per their necessities. 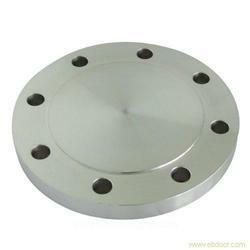 Our company is ranked the primary name in offering an extensive array of Stainless Steel Flange. 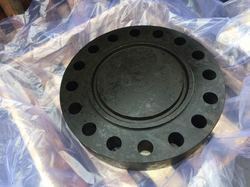 These flanges are used in an assortment of industrial purposes and mostly used to attach pipes. 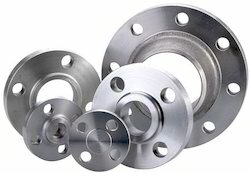 Offered flanges are recognized for resistance power against corrosion and load, durability and strength. 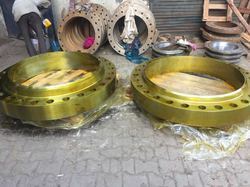 Moreover, these flanges have wide range of applications in cement plants, mines, power station and chemical fields.